Supplier: Shenzhen Gozuk Co Ltd, send us a RFQ for this 75 hp VFD. 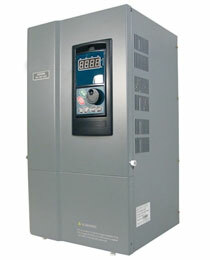 It is possible to install a variable speed drive on an air compressor, either screw or piston type. The range of control is maximum of probably 2:1 on Frequency. 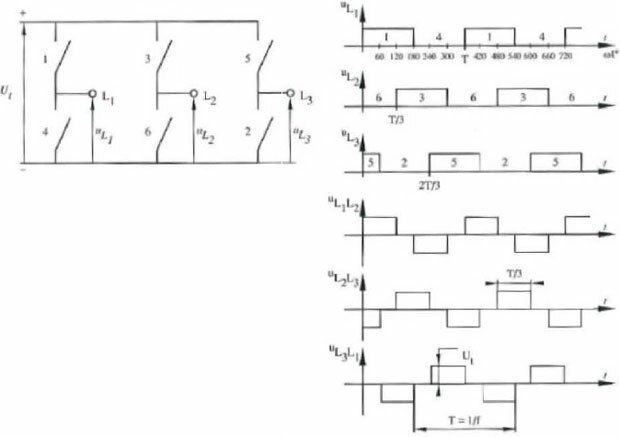 It is probably necessary to start the compressor at full frequency, particularly if it is starting with a full head of pressure to generate and it can then be adjusted to the desired output. 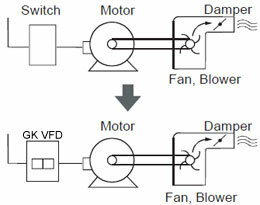 If it is on automatic control it will require starting the manual mode and the switching to the automatic mode. If this is a large horsepower motor, say 75 HP and above, they a mechanical variable speed drive might be recommended due to temperature climb with the VFD. If the equipment was purchased within the past 5-10 years, you should contact the air compressor manufacturers. 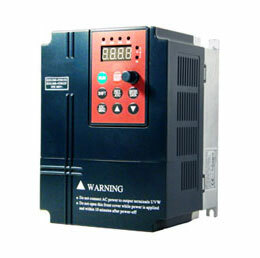 They will have experience in application of their units to VFD drives and all of the cautions/problems that may occur. If you cannot contact the manufacturer, check with air compressor vendors who supply similar compressors. Particularly if you may need to purchase additional equipment in the near future, vendors are usually very happy to assist.